The transformation from online to offline is never easy. However, Online-to-Offline (O2O) is a thriving business model all thanks to emerging technologies. Until, few years back offline and online customer experiences and interactions were considered very separate. With the advent of technologies such as such as mobile and applications this difference is blurring. Technologies such as VR/AR/CGI are playing a decisive role in making the entire experience seamless. The term O2O can be ambiguous at least for the start-ups. Hence, IReC 2019 is committed to make the term lucid clear. Hence, we have invited players who have completely won this model. Lean from the founders of FabAlley&Indya, The Label Life, Zivame the art and science to win this model. The panel at IReC will shed light on challenges: What is the core focus of O2O expansion? What is the difference between delivering a seamless or cross-platform experience? What is the do’s and don’ts of this model? Session I: What happens when a digital native vertical brand's journey turns physical? As the CEO of Zivame, Amisha Jain has always been extremely passionate about building ‘innovation-led’ consumer centric brands. She is now leading the fastest growing women's organization for intimate wear and is all set to catapult the business to greater heights. She is a firm believer of “One Team, One Voice”. And this has been her foundation to build teams that are all individually strong and collectively effective at delivering business results. 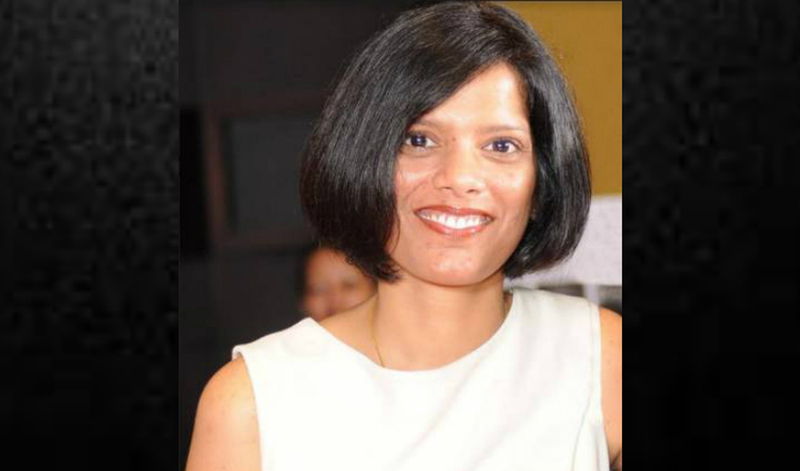 An alumna of INSEAD and Mckinsey, she has had over 16 years of experience in technology, consumer and retail sectors. Prior to joining Zivame, Amisha was heading the Arvind Sports Lifestyle business and the Digital Centre of Excellence for the Arvind Group. Through the course of her career, she has been leading the growth and transformation initiatives for various multinational consumer goods, and apparel brands.